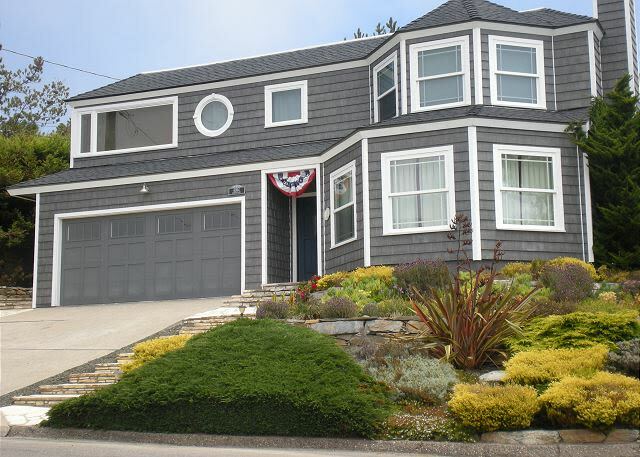 Nautical home located a short distance to Moonstone Beach and the West Village of Cambria. 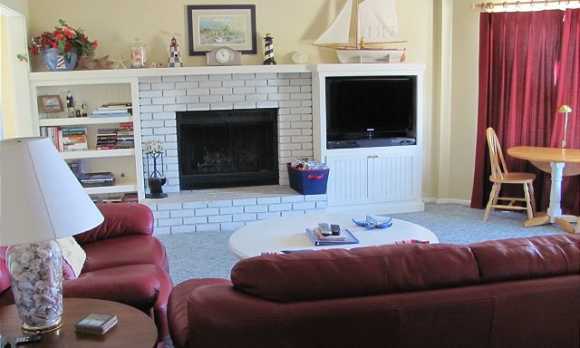 This three bedroom Cambria vacation rental home has a beautiful, large, living room, classic white kitchen, and an attractive dining room. 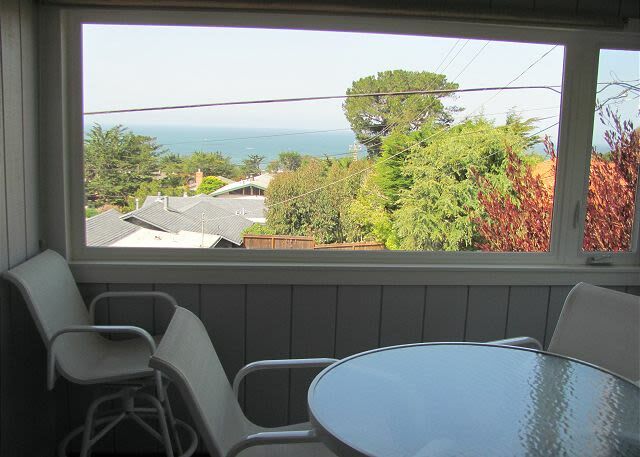 Off of the dining room there is a spacious patio looking out towards the water. 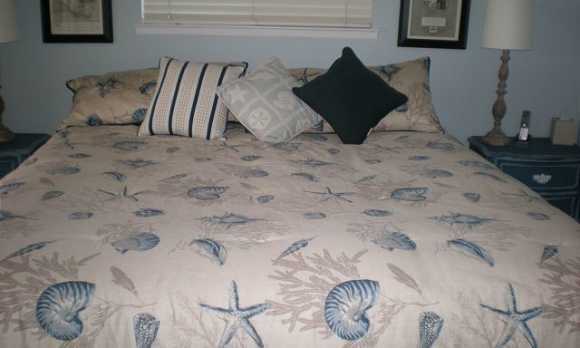 Upstairs you will find three marvelously decorated bedrooms. 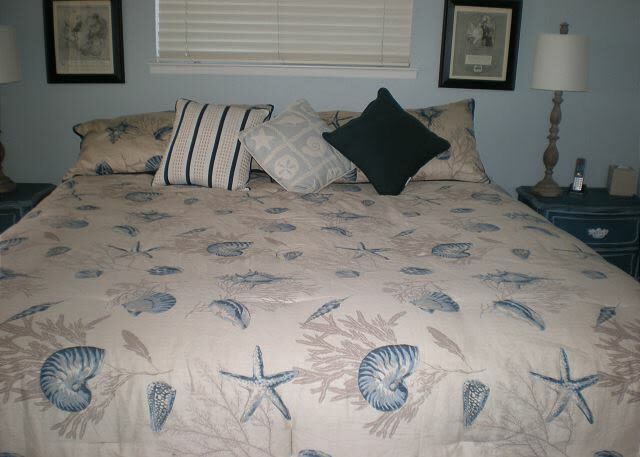 The home's master bedroom has a private bath and a sitting area, perfect for relaxing and enjoying the ocean view. 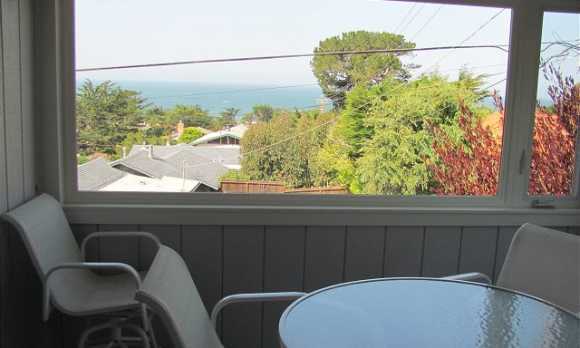 The other two bedrooms are connected to a sun room which has dazzling views of the pines and ocean. 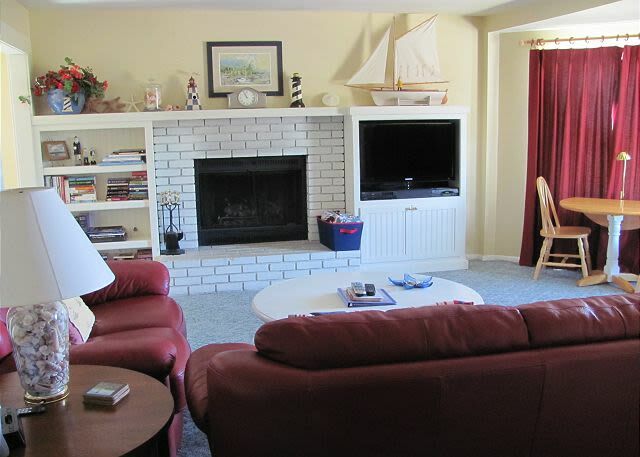 This stunning home is the perfect place to enjoy a pleasant, tranquil vacation. 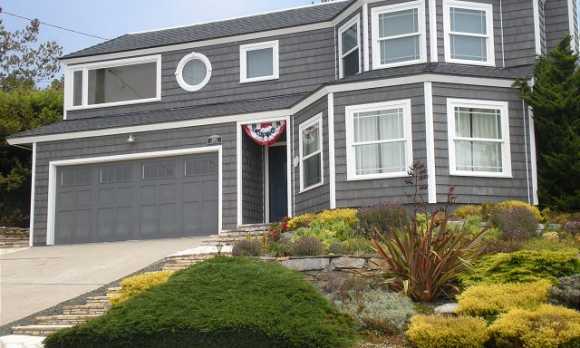 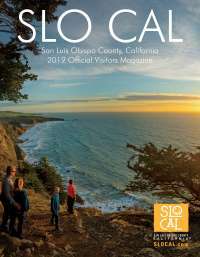 For more information about renting this fabulous home for your next vacation or weekend getaway to California's Central Coast, please contact Coastal Escapes.